another fun thing for the summer. 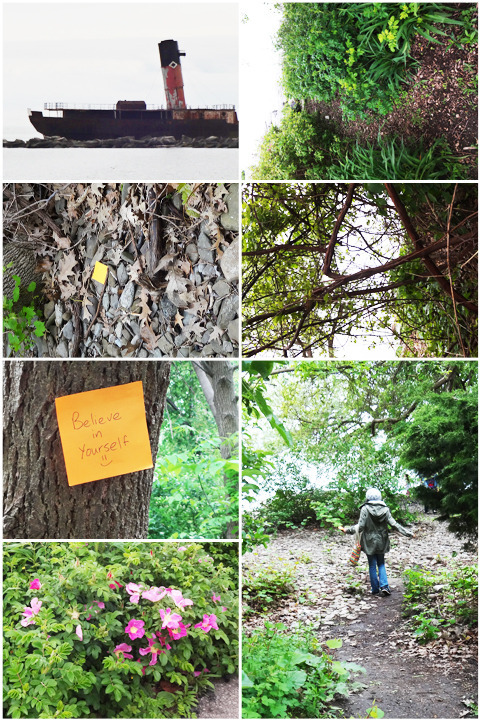 Psychogeography refers to the emotional and behavioural effects a geographical environment has on a person. so basically, for my final project in my art and activism class, i had to go outside. and get lost. of course you don’t have to follow what the article says. just do whatever feels right to you. =) it’s all personal and stuff, so. it makes sense if you get to decide how you want to do it.